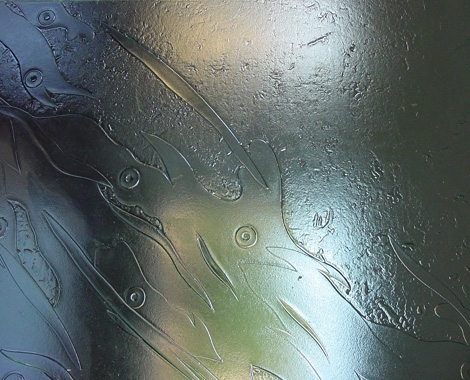 Toucan Forged Glass is one of the leading creative glass company’s with many years experience in producing creative commercial and art glass works. 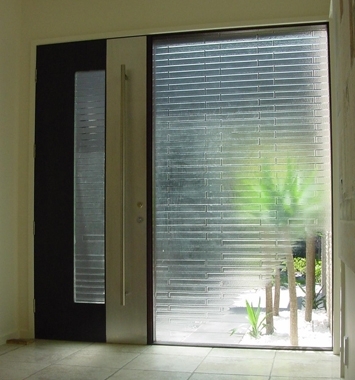 DDSV Concept is dedicated to servicing both technical and creative glass requirements for residential and commercial projects for architects, designers, developers and contractors. 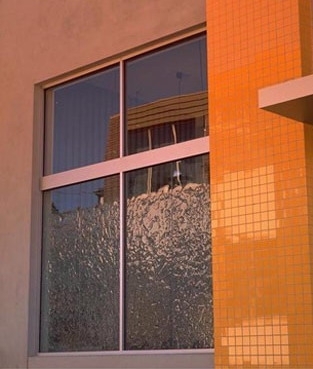 We offer a wide range of services and experience – glass supply, glass processing, glass hardware fittings, glass effects, shower enclosures, glass swimming pools, balustrades and much more. 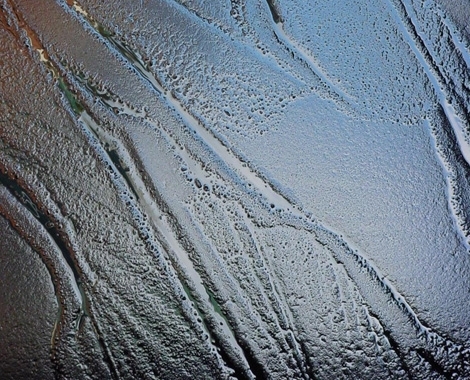 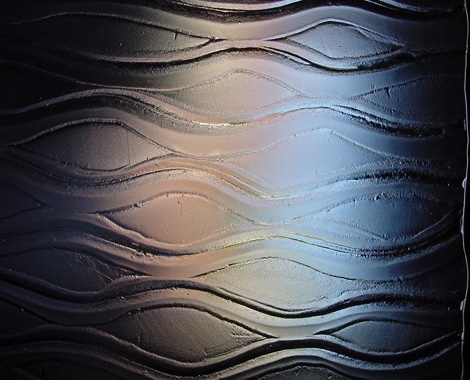 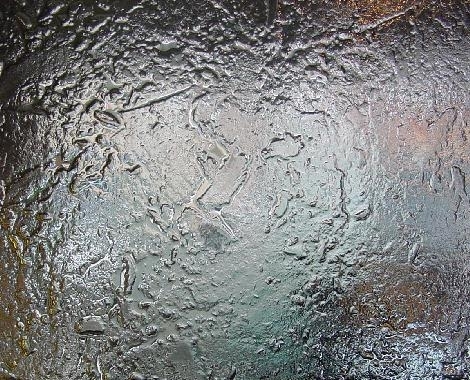 A texturing process exclusive to Toucan Forged Glass is ‘Transitional’ where texture and pattern merge into clear transparent glass within the same sheet. 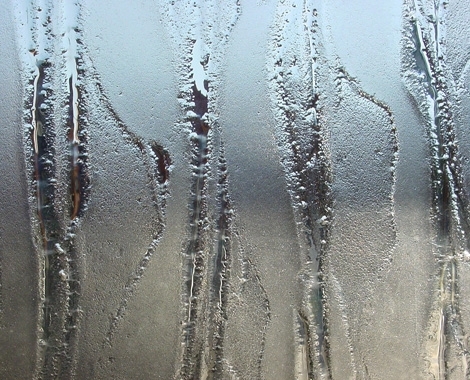 views can be controlled, both in and out, to maximum advantage. 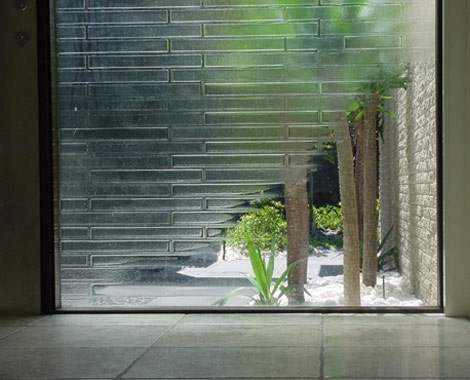 Entry-ways, shower screens and windows are given added intrigue. 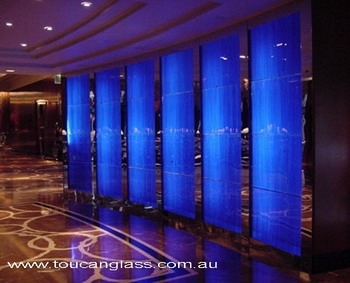 Utilizing a variety of production techniques, principally kiln formed glass or slumped glass, and the application of vitreous enamels which are fired onto the glass, the company offers both standard and customised glass to suit all interior and exterior uses. 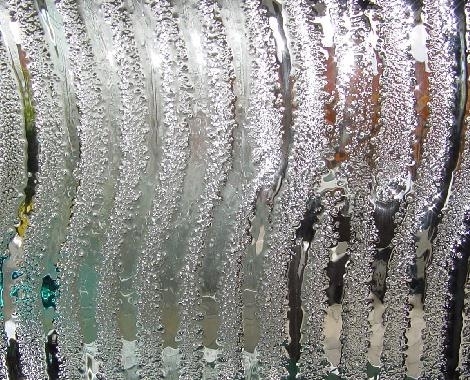 The Process of imparting texture and patterns into sheets of glass involves intense heat to soften the glass sufficiently for it to melt over and into specially prepared moulds. 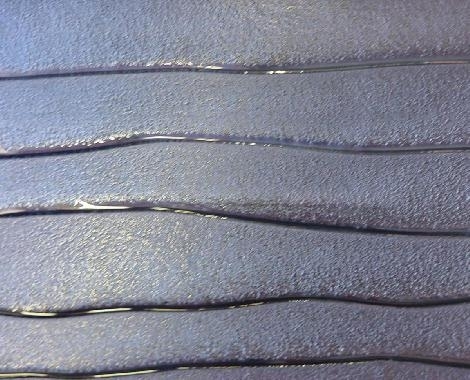 The heat is provided by kilns specifically designed to suit the glass forming process. 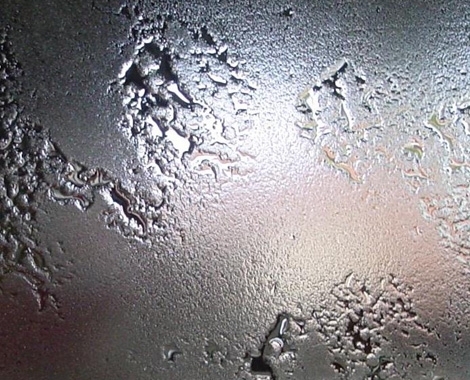 The moulds can be a variety of materials (refractories) selected for their particular characteristics. 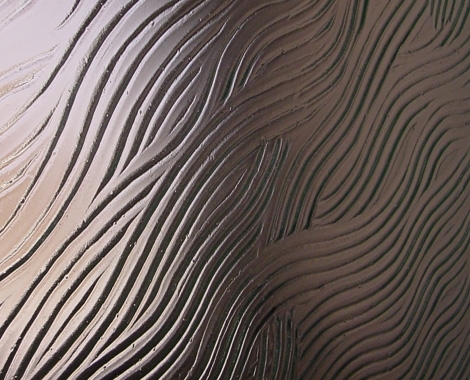 The resultant glass reflects the artistic input at the design and moulding stage, and the subsequent treatments that might be used. 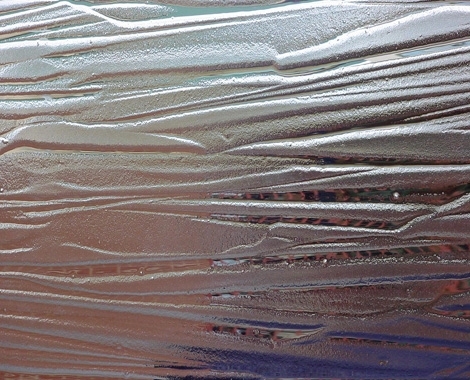 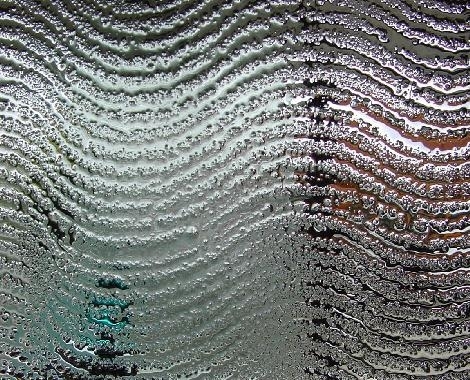 Textured sheet glass is used in foyers and entryways,frameless doors, shower screens and vanities, windows balustrades, tabletops, shelves and furniture,its unique properties also make it ideal for signage. 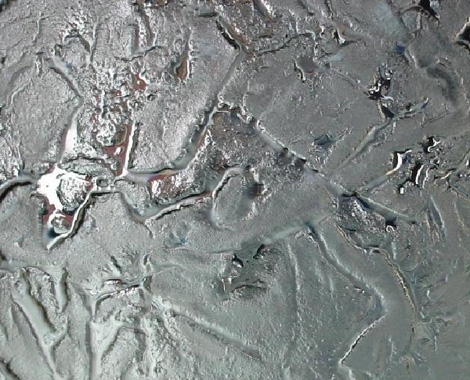 These include colour applications, obscuring treatments, etching, shape-cutting and edgework, adhered embellishments and metalware.